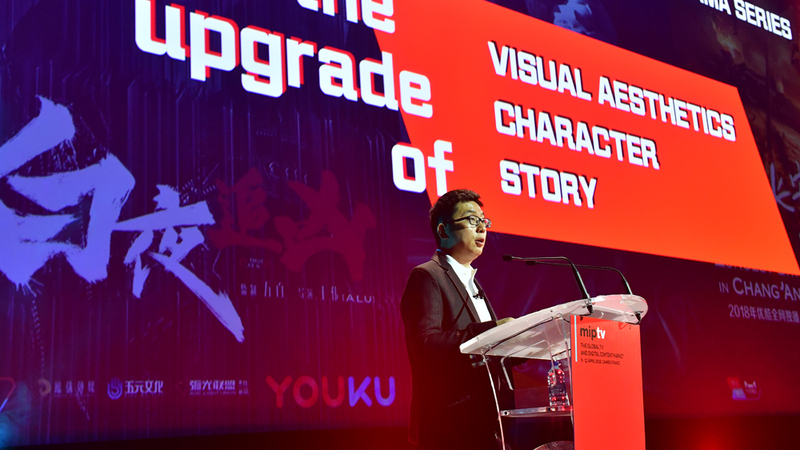 Alibaba Pictures chairman and CEO Fan Luyuan will take over running China’s equivalent of YouTube, while also continuing in his current capacity. Yang, who also served as head of Alibaba Digital Media and Entertainment Group, is one of the leading figures in China’s fast-growing streaming video business. There was no formal announcement of his ouster, but a spokesperson for Alibaba Digital Media and Entertainment referred to Yang as “ex-president” and told Variety that the exec “is understood to be assisting mainland authorities with an investigation into an alleged case of seeking economic benefits.” No further details were provided.